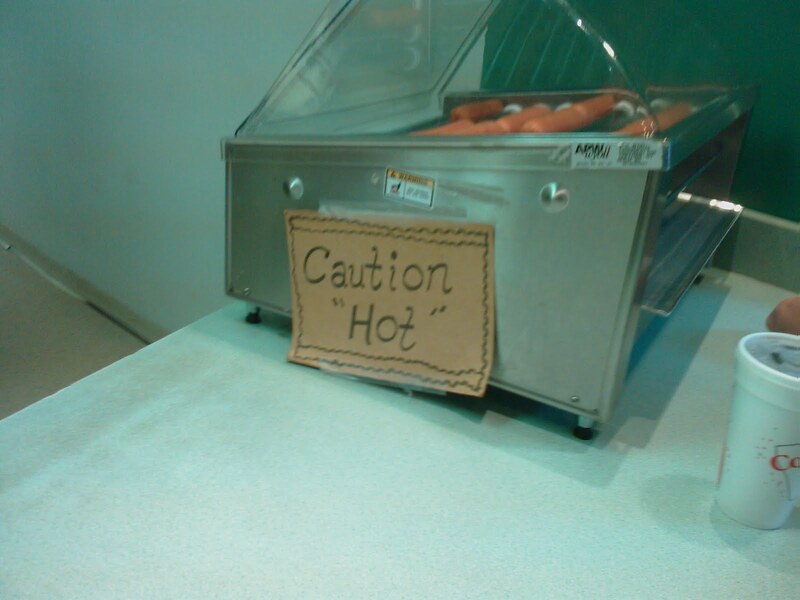 I mean, they are "hot" dogs. Just saying... Thanks, David. 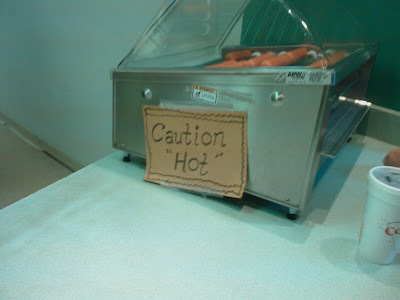 Maybe the sign should be ammended to read: Caution "Hot"; Warning "Dogs"
yeah,I agree. sign should be of the one that toep mentioned. Just a suggestion though. Or perhaps they are stolen? Beware: Those perverts over there are gonna play suggestively with these babies.